We wanted to reach out and give a special thanks to you our customers, friends and followers. 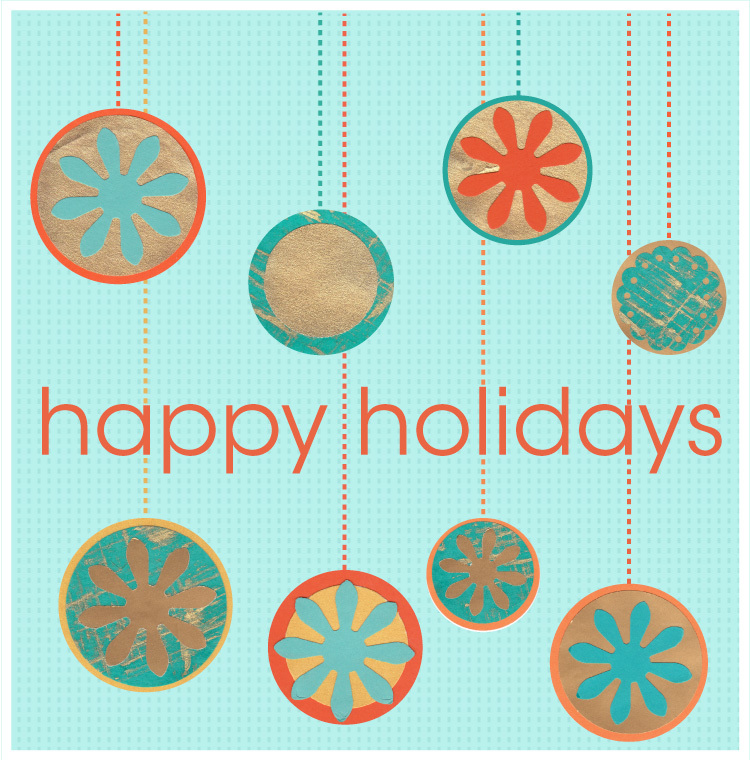 Whether near or far, we are continually grateful that you are a part of our re-souL family. Happy holidays and best wishes to you and yours for peace, love & prosperity in 2014! See you next year! In seasons past, it had been all about the tall boot. Not this year! This Fall it’s all about the short ankle boot. 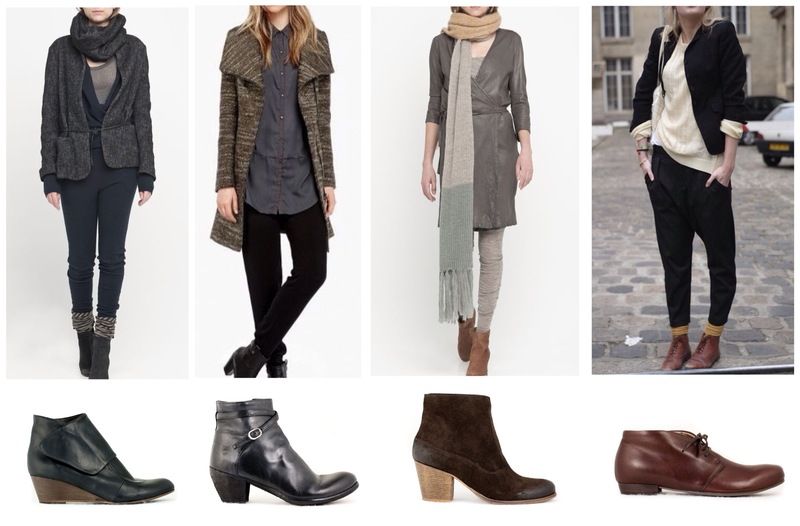 Ankle boots have limitless versatility for a variety of different looks. Think of ankle boots as the alternative to a pump or a boot. They look fantastic with skirts and dresses which can be worn with tights and socks to keep you warm, and of course your skinny jeans too. Here are some looks pulled from our Pinterest boards that we hope will give you some inspiration to try them in your own wardrobe. Inspiration 1 : For a dressed up casual style we like this boot from Coclico, the wedge gives you a bit of lift and would pair nicely with wooly socks for a modern layered look. 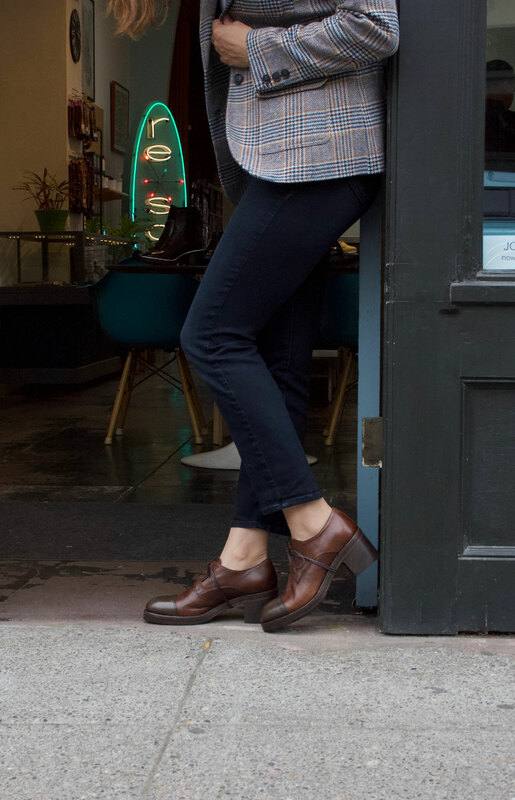 Inspiration 2 : A favorite because of its versatility, this boot from Officine Creative is smart and can go easily from day into evening. Great for the office during work hours and then switch out the sweater for a leather motorcycle jacket and you’re ready for a fun night out with friends. Inspiration 3 : This dress would look fantastic with knit tights and our suede boot from AA Copenhagen. A rich material but not too precious, these would look great as well with a pair of skinny cords. Inspiration 4 : How do you rock the slouchy pants? Simple, wear them with this cute low bootie from Lili Mill. They add a laid back effortless look without looking like you rolled out of bed in your sweats. An American classic, Wolverine has been around since 1883 and are known for rugged, quality boots and shoes. In an homage to old fashioned craftsmanship Wolverine went back to their roots with their 1000 Mile boot collection. I am a huge supporter of quality and American goods and the Wolverine 1000 Mile boots both meet and surpass my criteria. 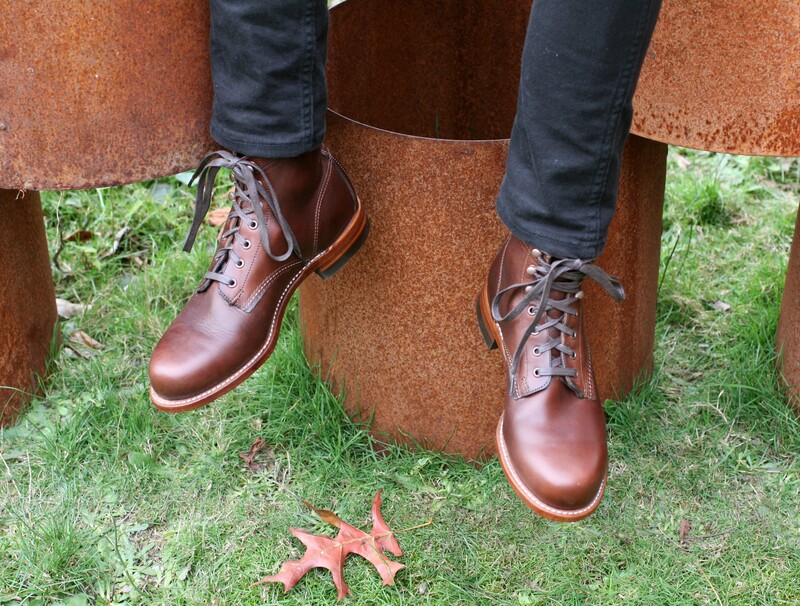 Even though I love the entire collection, I am currently coveting the classic 1000 Mile boot. A Wolverine staple, this is the boot from which all others in the collection are designed from. The 1000 Mile really appeals to me with its clean toe and American working man look. Incredibly stylish and smart in a warm brown, I would pair it with some straight leg or skinny jeans and my favorite plaid button down. For those colder nights I’d wear them with my dark brown bomber jacket for a sharp casual look that would be perfect for meeting up with my buds or going out on an Autumn date. Styles come and go but to me the 1000 Mile boot and its kin are timeless pieces that will stand by my side and endure the test of time. This post is the first of a series of re-souL staff picks titled “Currently Coveting”. Our first deliveries of Fall footwear have arrived at re-souL! Check out our latest arrivals from Argila, P.Monjo, Coclico, Moma and more. We think you will love all the new rich colors, materials and silhouettes to don on your feet. More to come, so stay tuned! Blue was shown all over the runways for this spring, ranging from pale aqua to deep indigo. An easy color to wear and pull off gracefully. Especially when it comes to your feet. 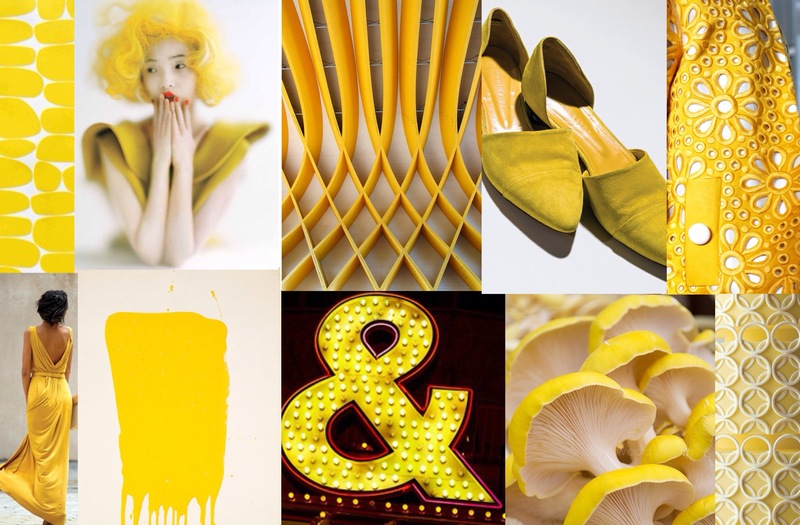 Its timeless qualities and beautiful shades make it a highly appealing color trend. Perfect to add a pop of color to your tried and true denim. Of course, a little imagination wouldn’t hurt either. 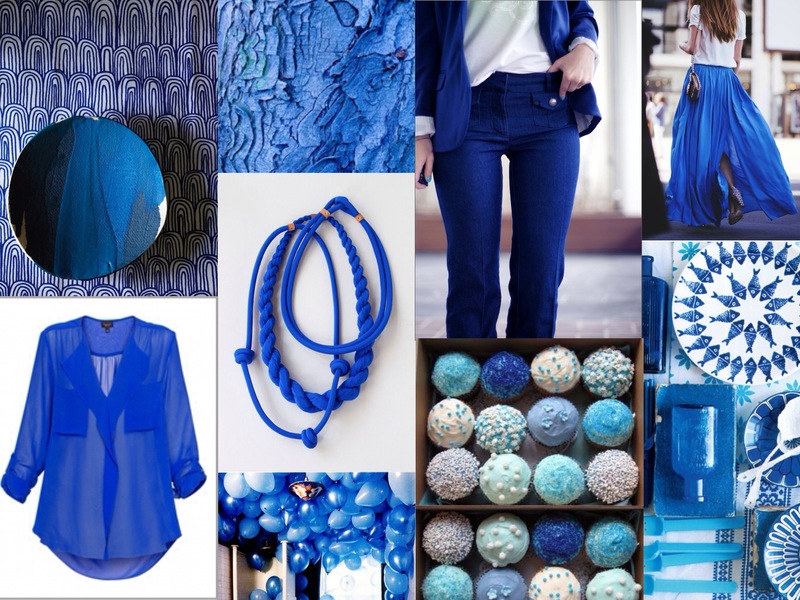 So get a little out of your comfort zone and wear some blue.